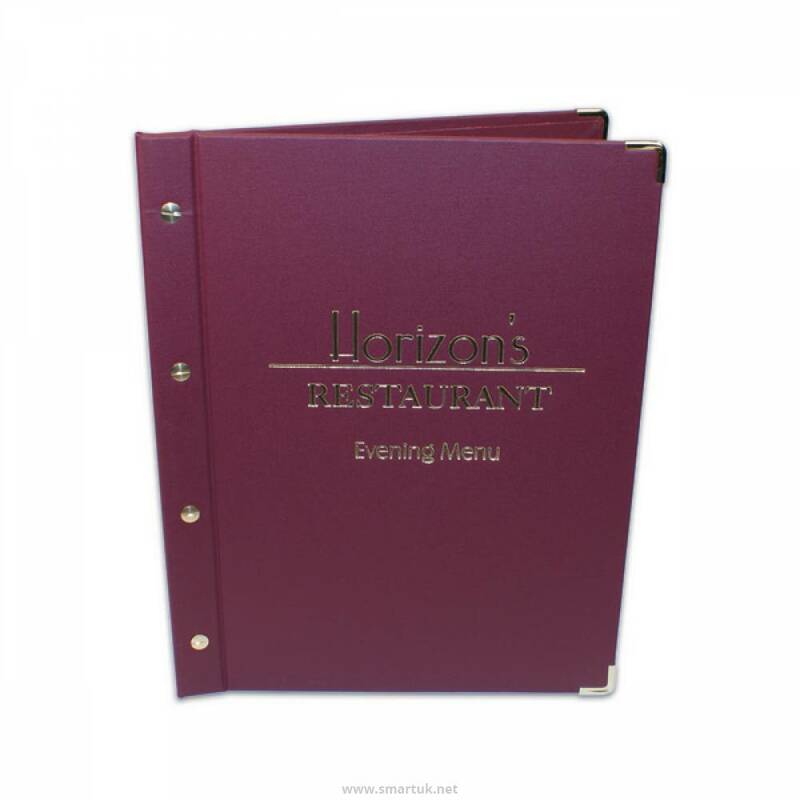 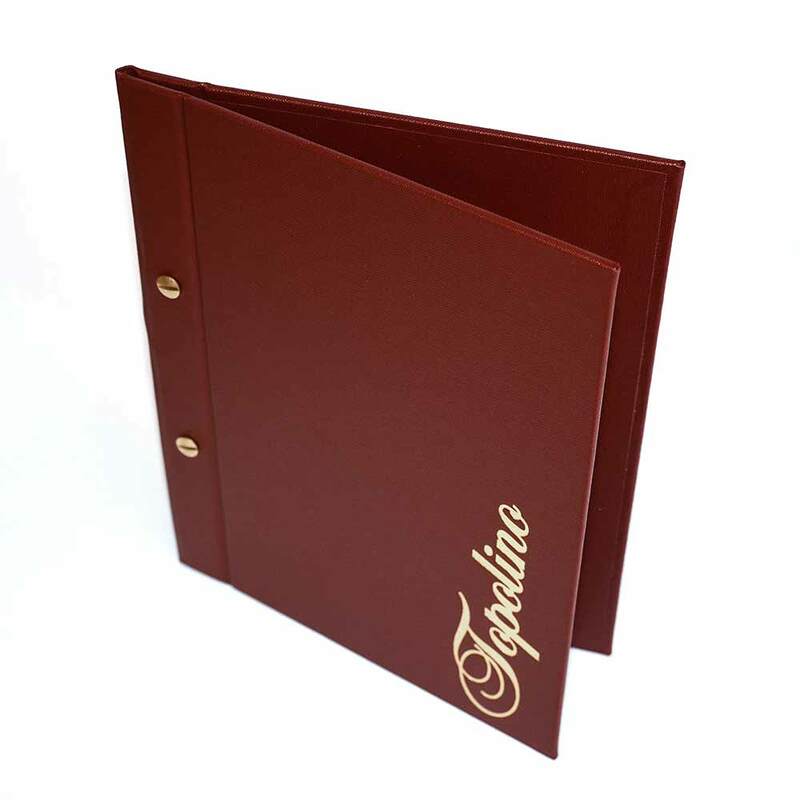 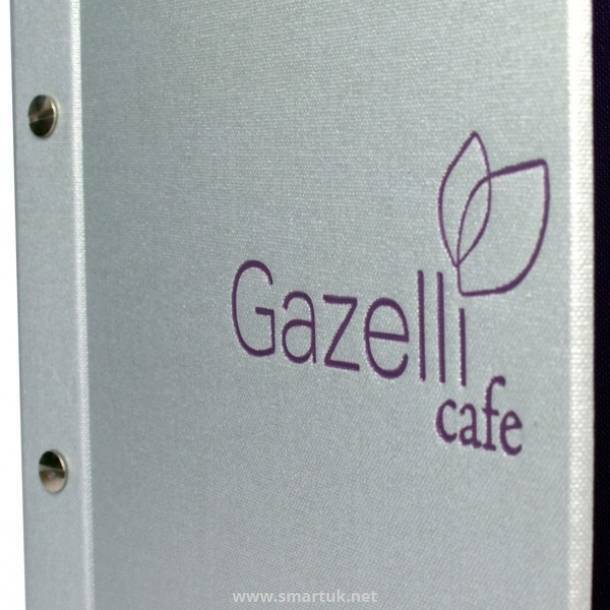 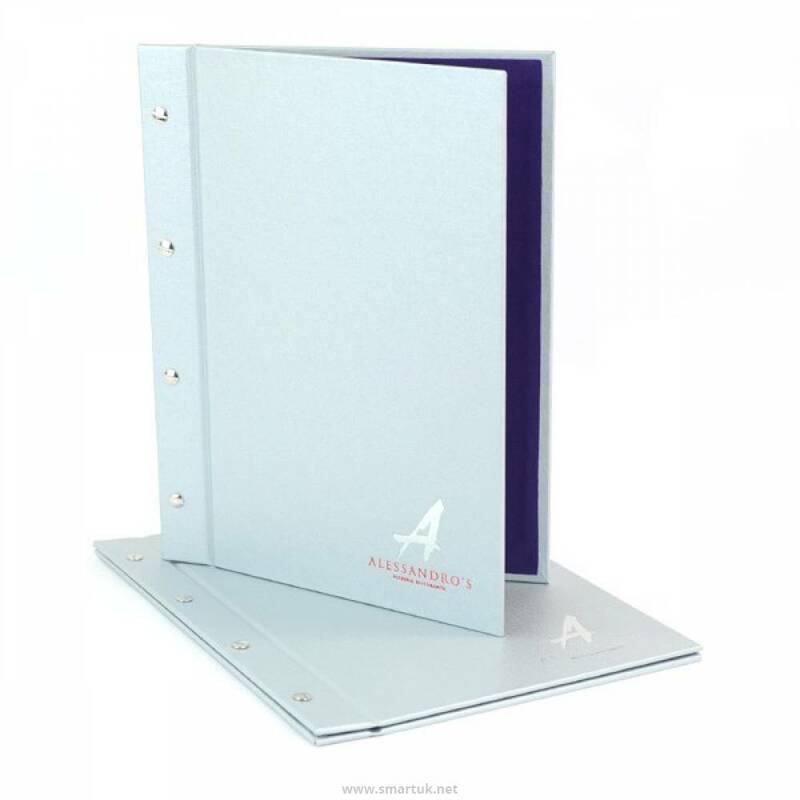 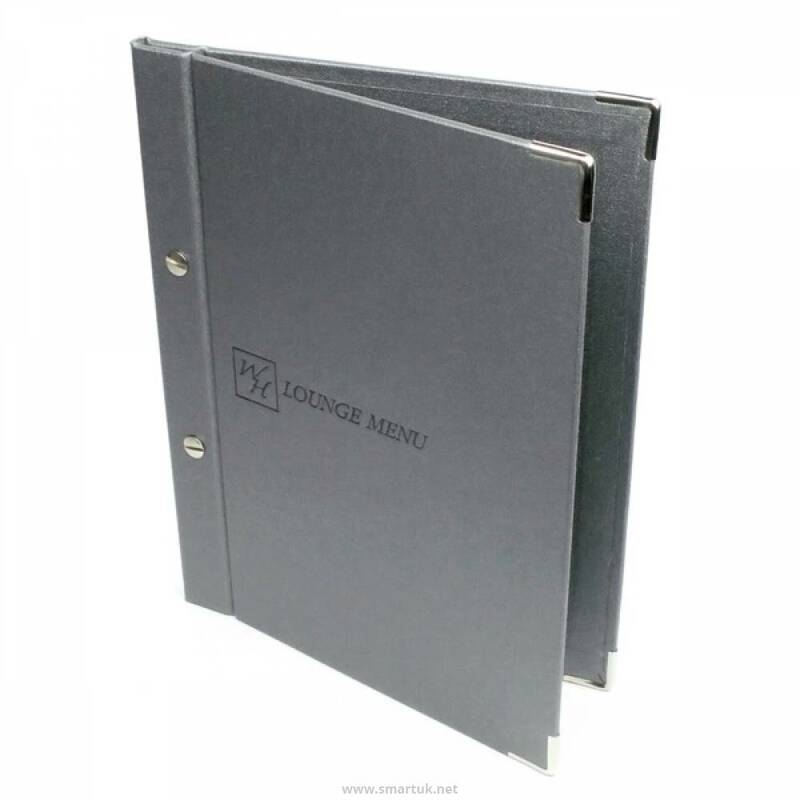 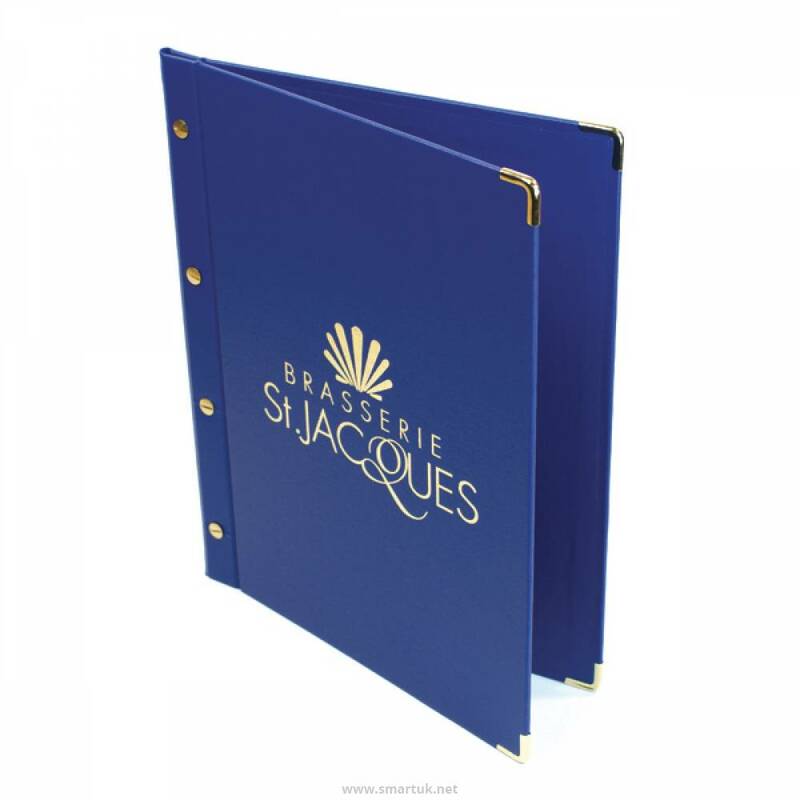 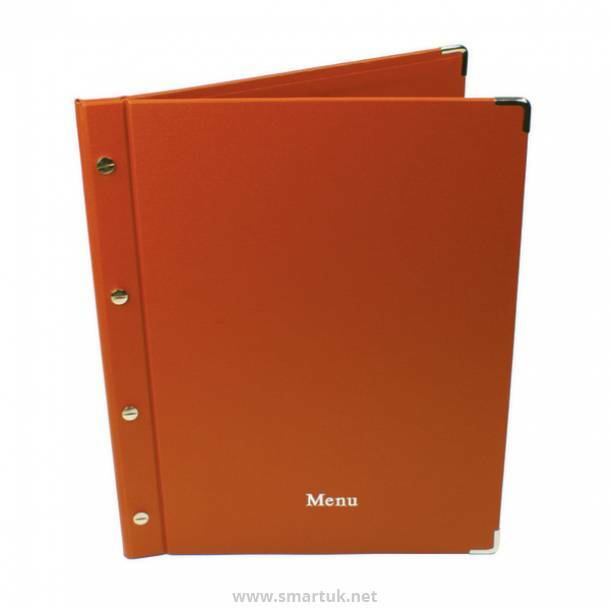 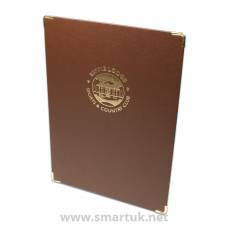 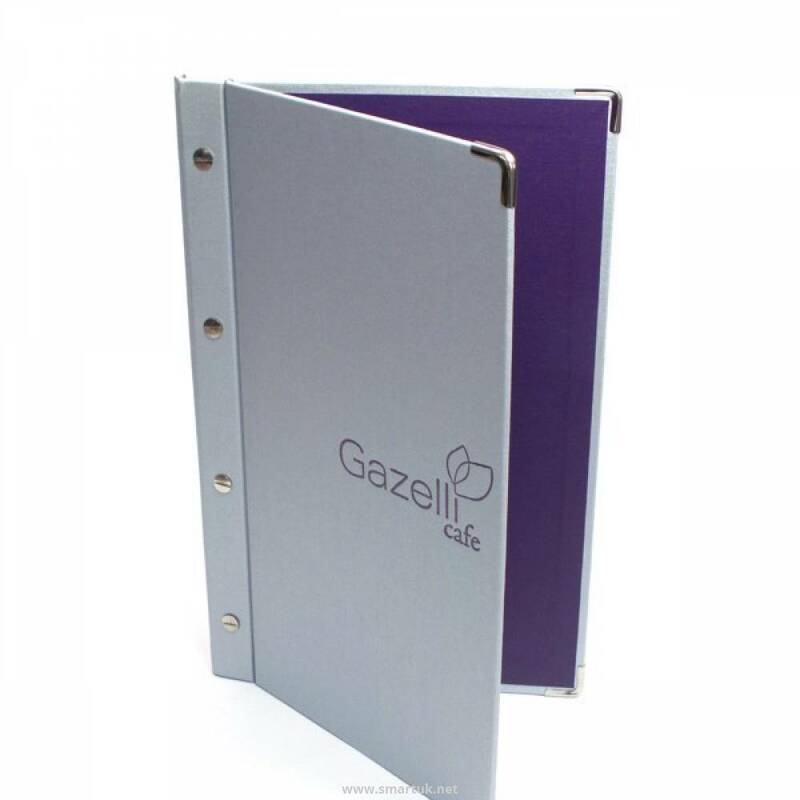 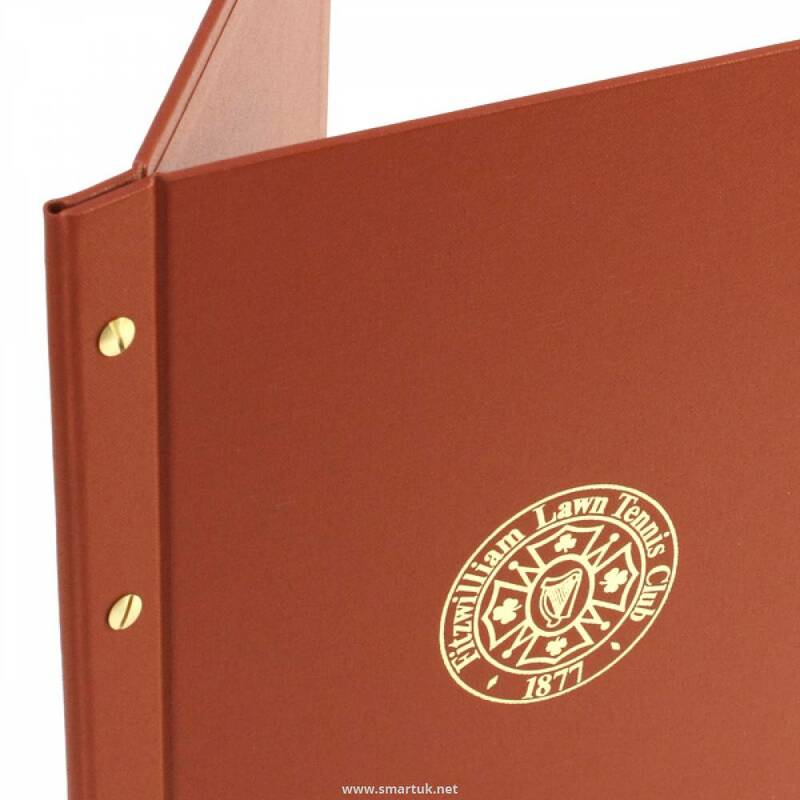 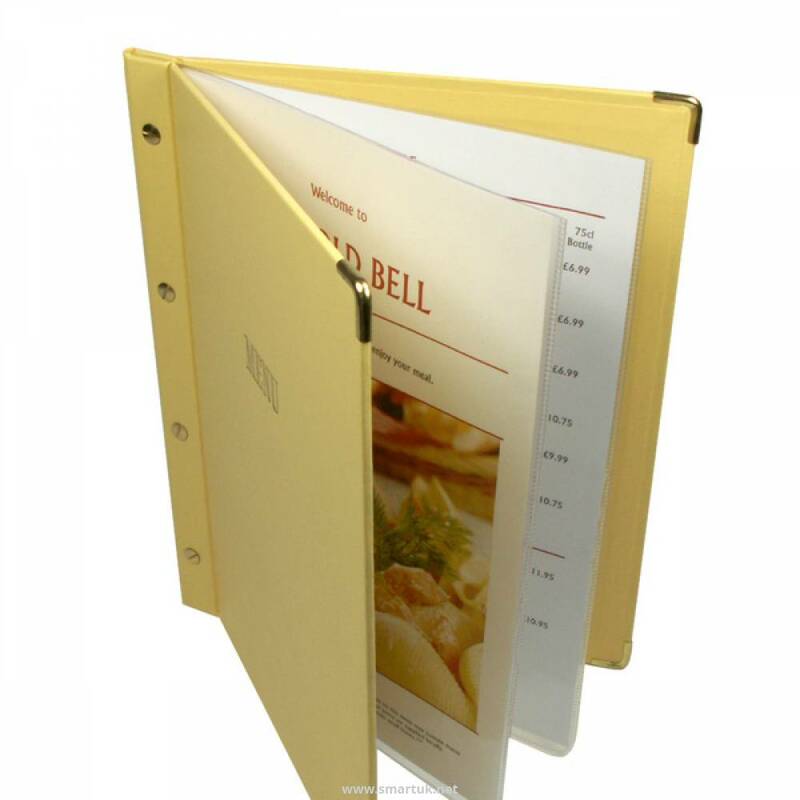 A Luxury menu cover with external screw fixings and spine, the Athens is a fantastic menu cover product which is stylish, durable and available in a plethora of colours. 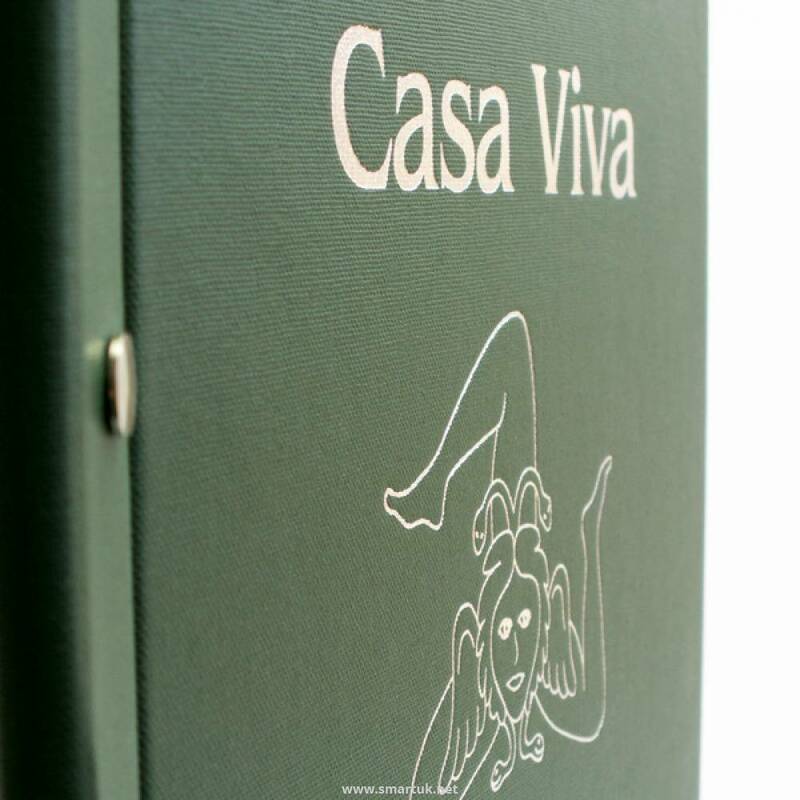 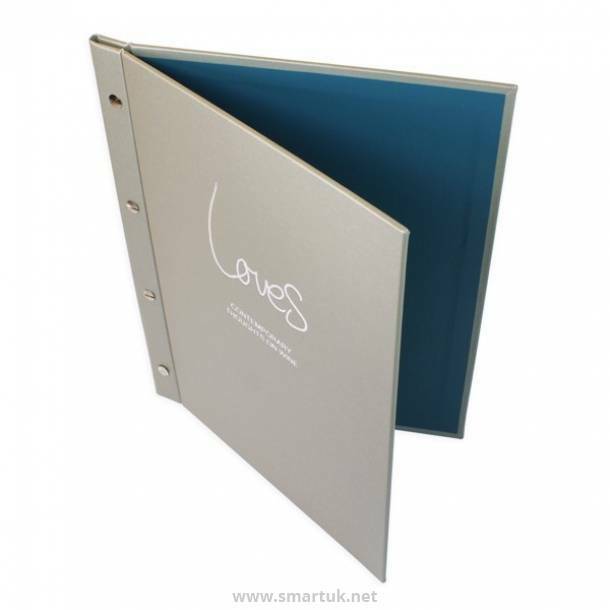 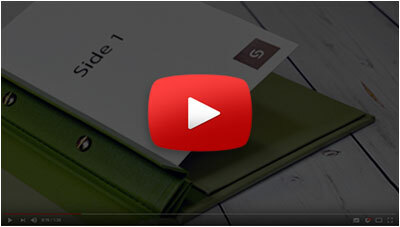 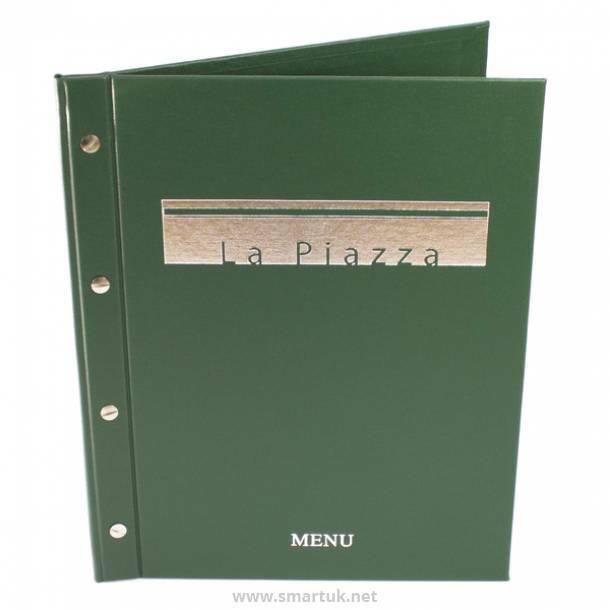 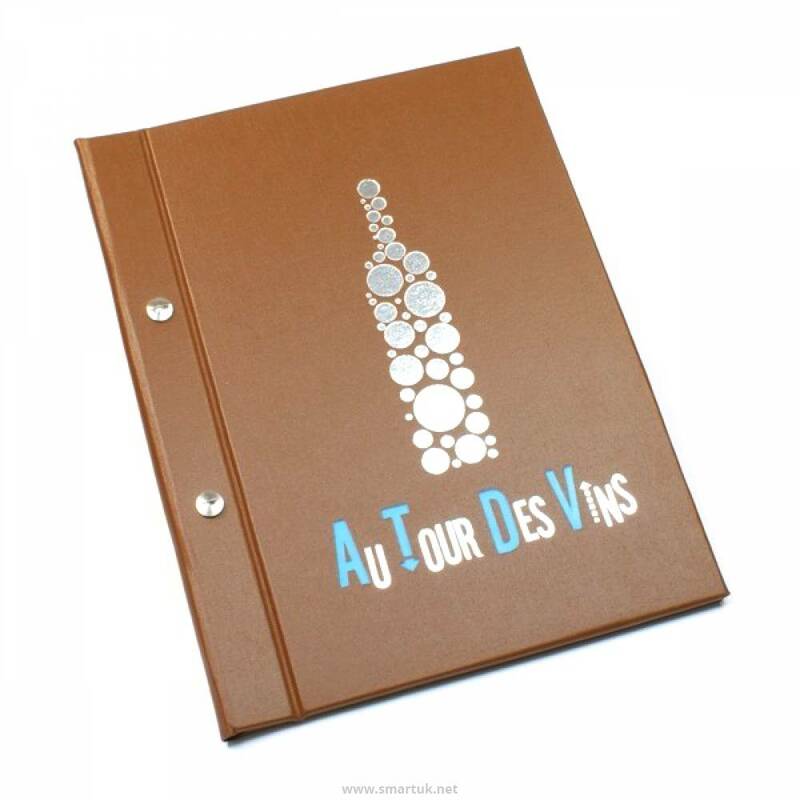 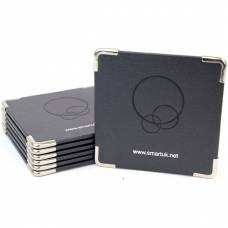 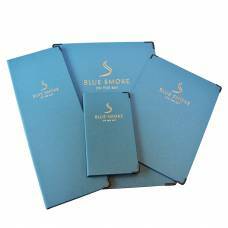 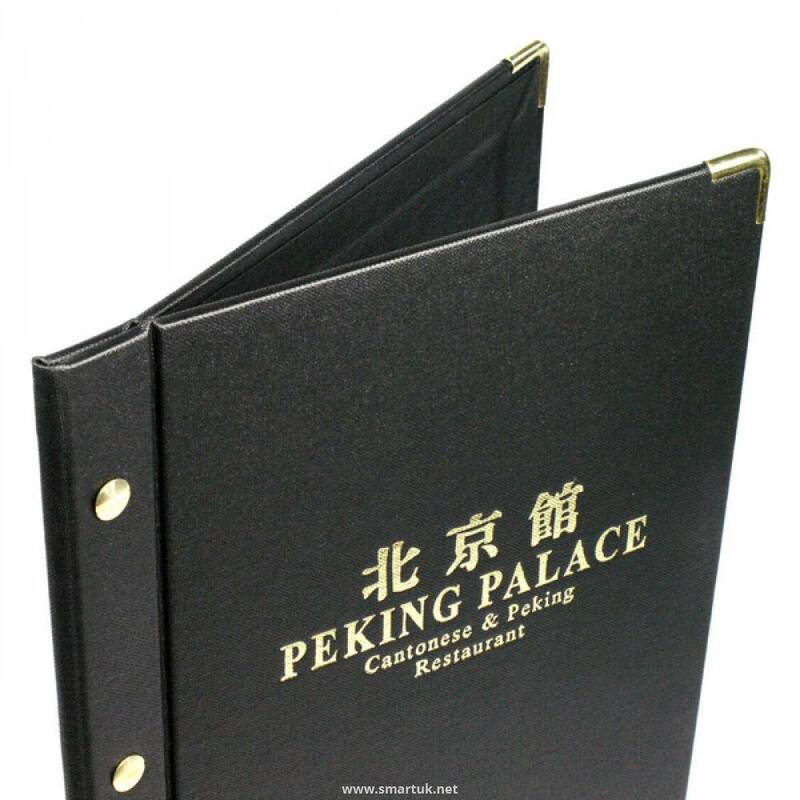 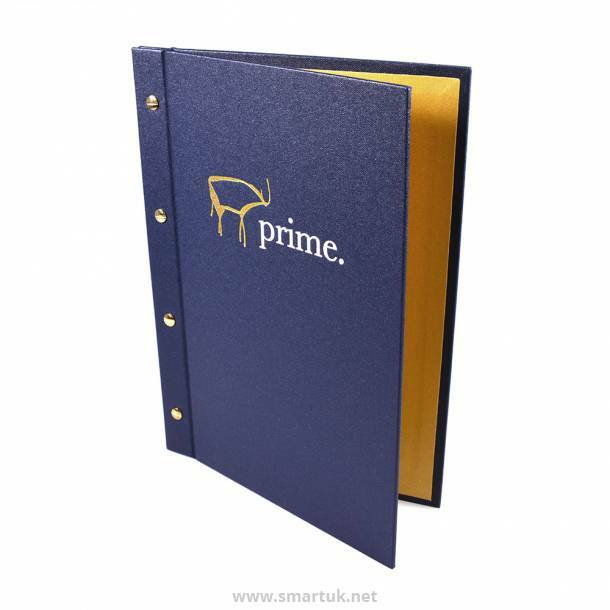 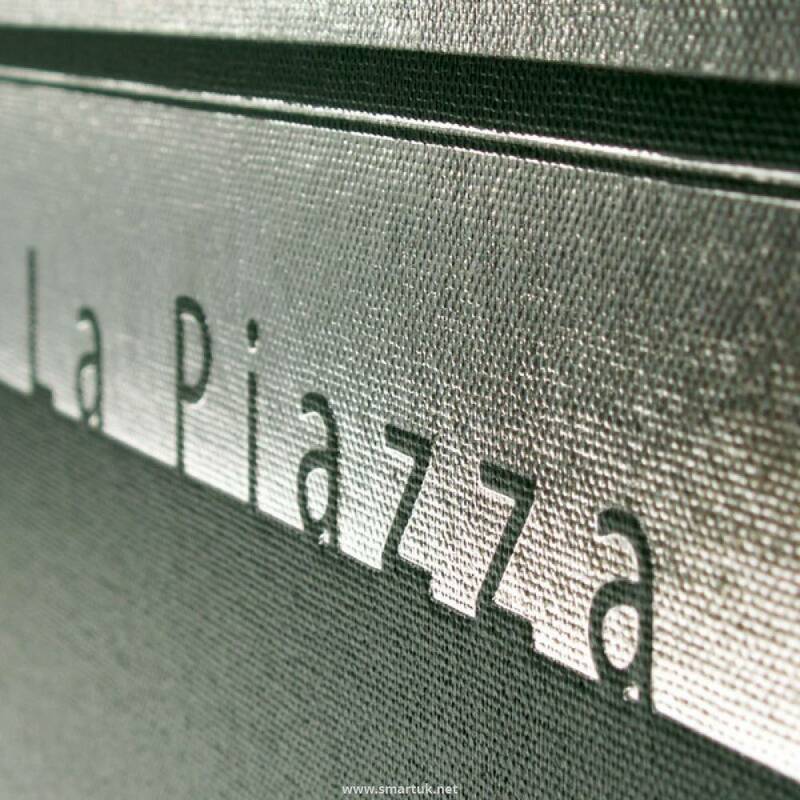 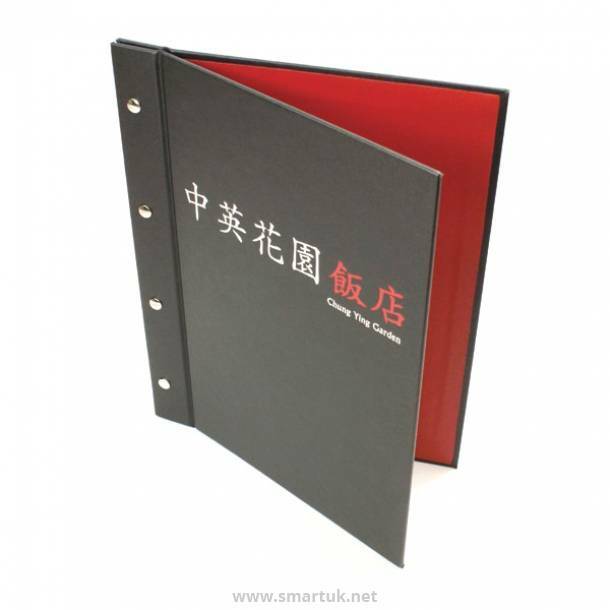 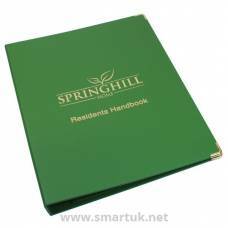 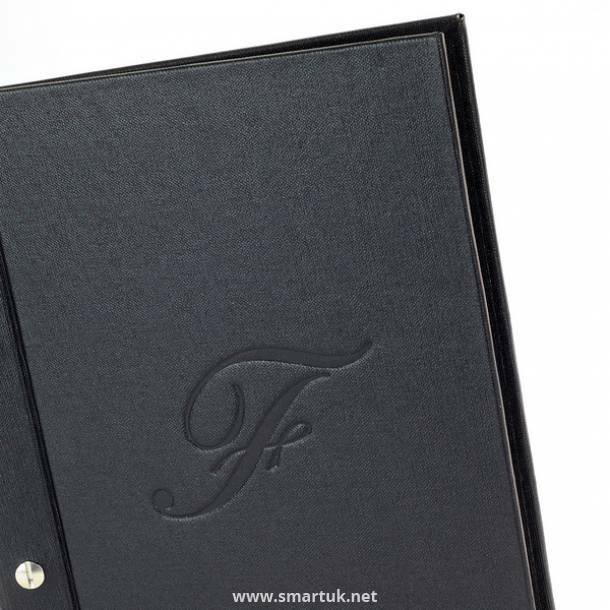 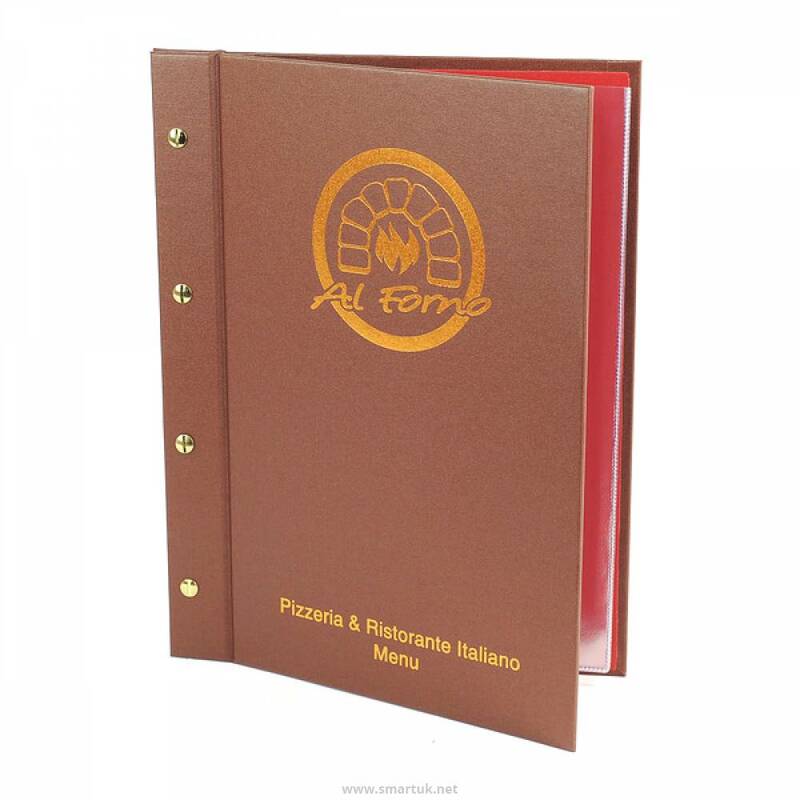 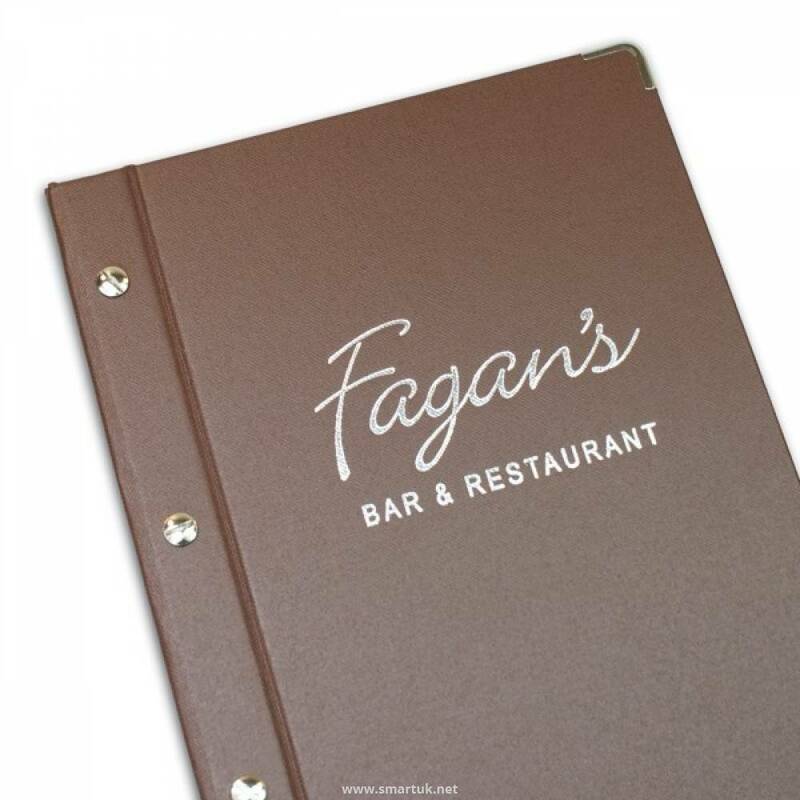 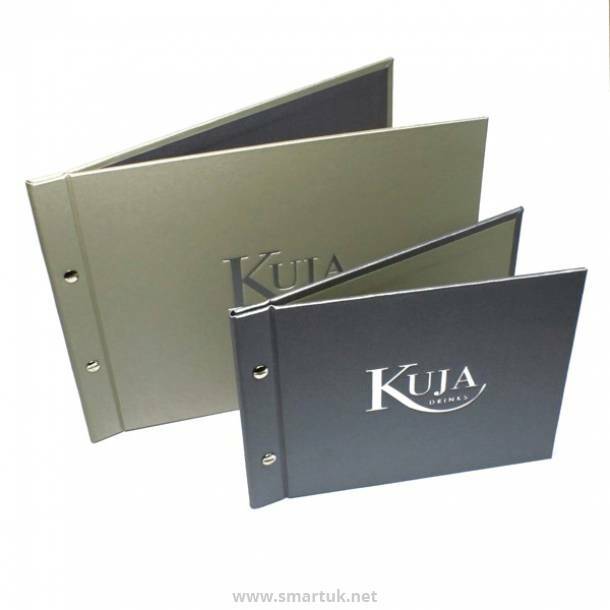 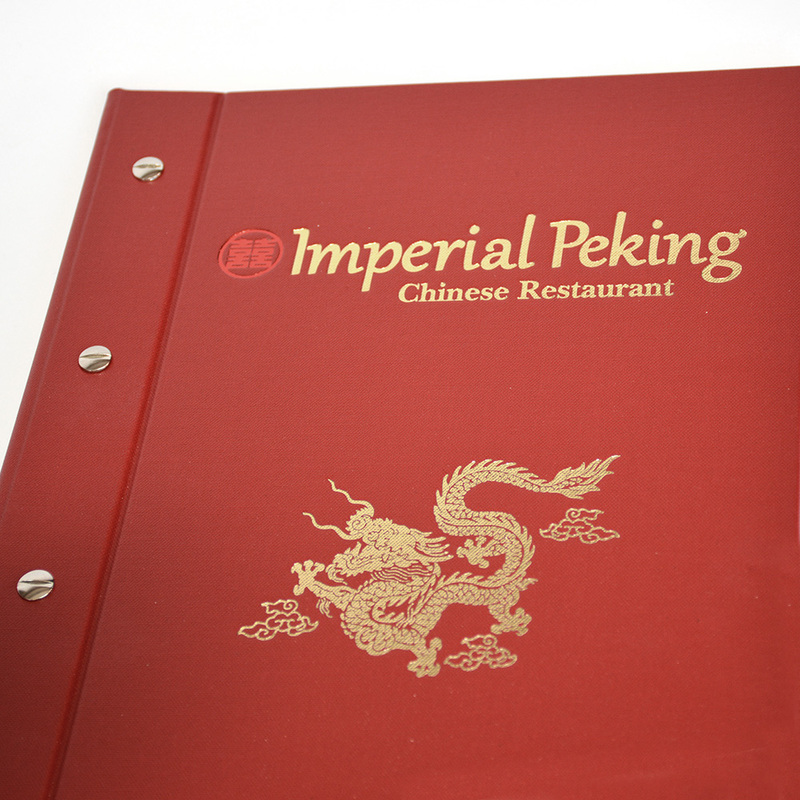 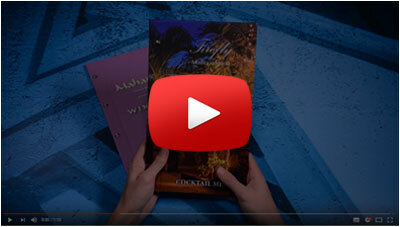 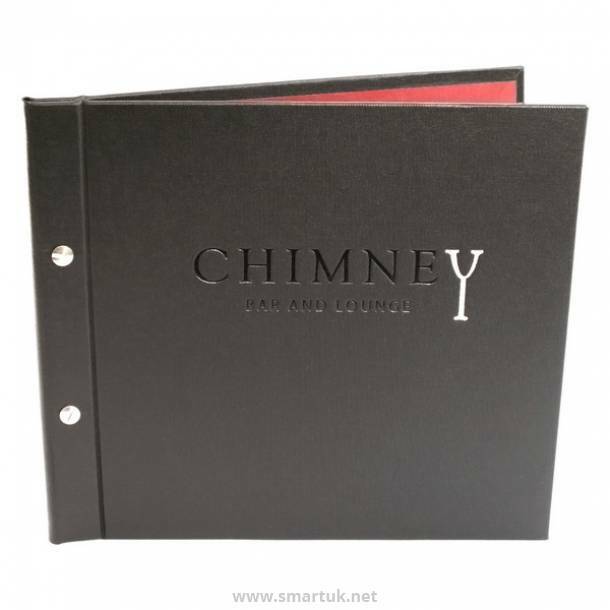 This special modern menu cover is extremely stylish with its hard-backed, slim appearance. 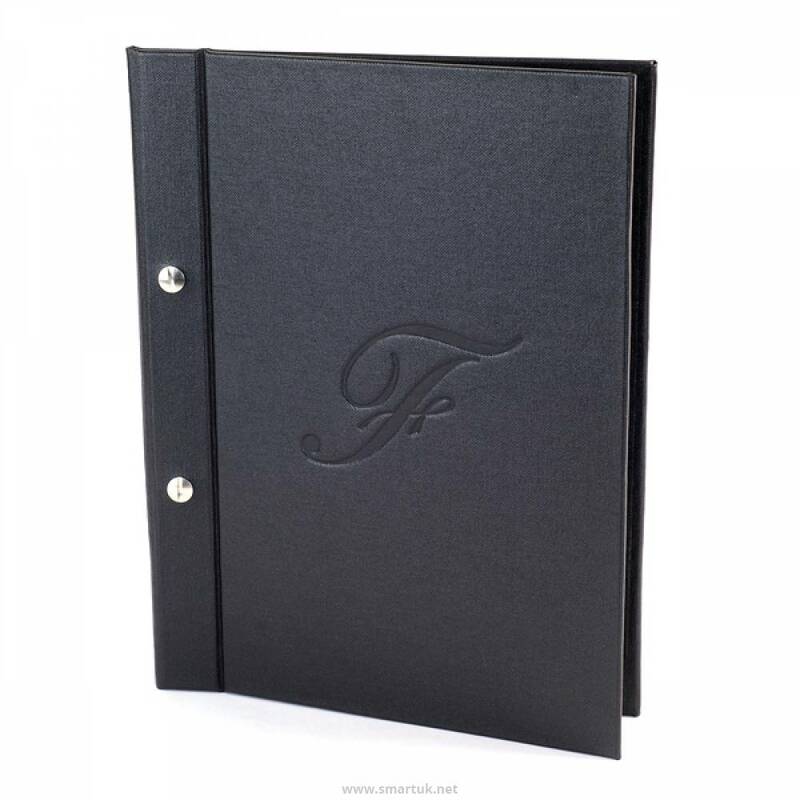 Cool and contemporary with its sophisticated screw fixings, this slender menu folder is bound in Buckray book cloth, ensuring it has a neat water resistant surface. 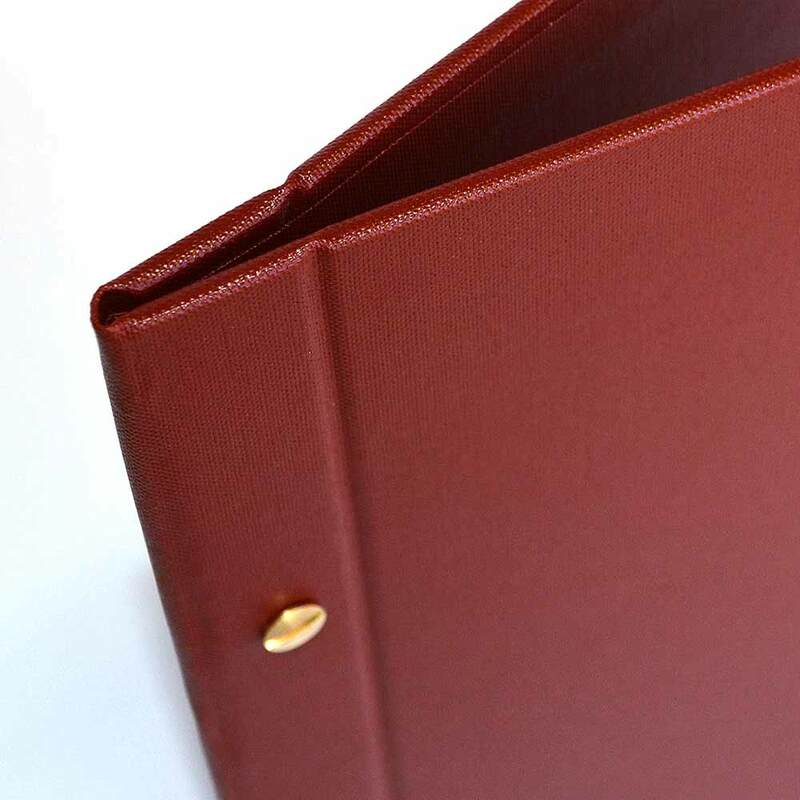 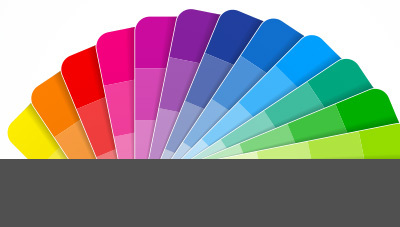 Designed to match the traditional library shades, our high strength Buckray book cloth (Library Buckram) is made from 100% cotton with an acrylic coating, producing an exceptionally high scuff and abrasion resistance buckram. 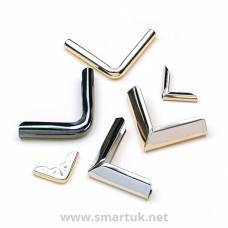 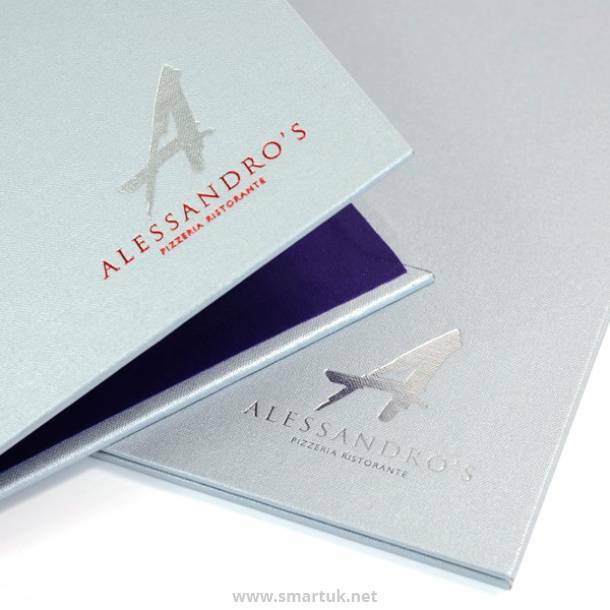 The wipeable surface provides excellent foil blocking properties, ensuring a stunning finish for your artwork. 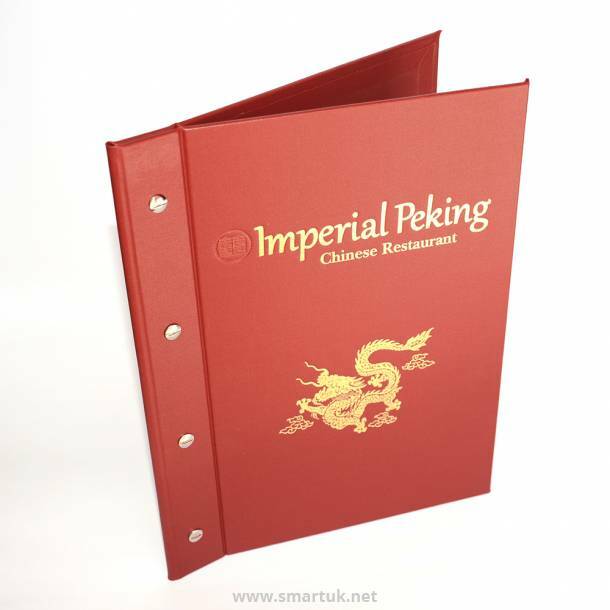 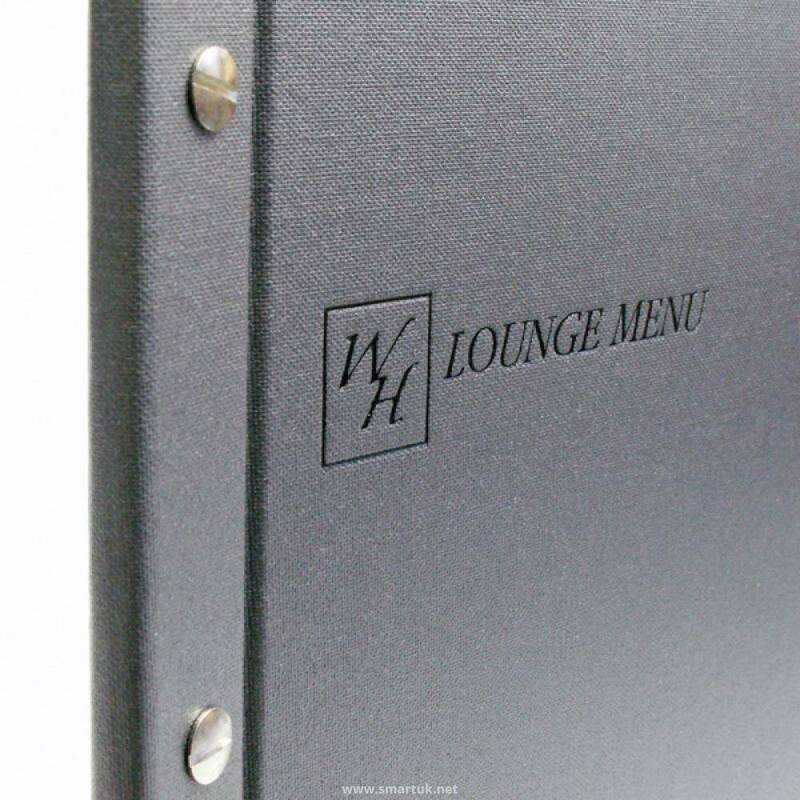 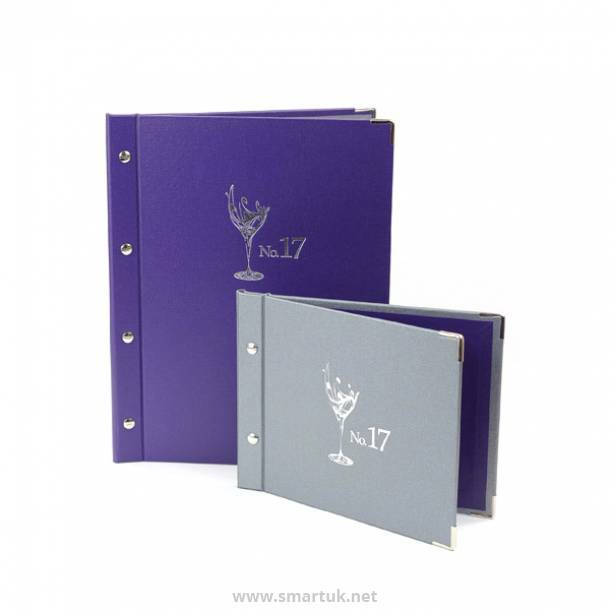 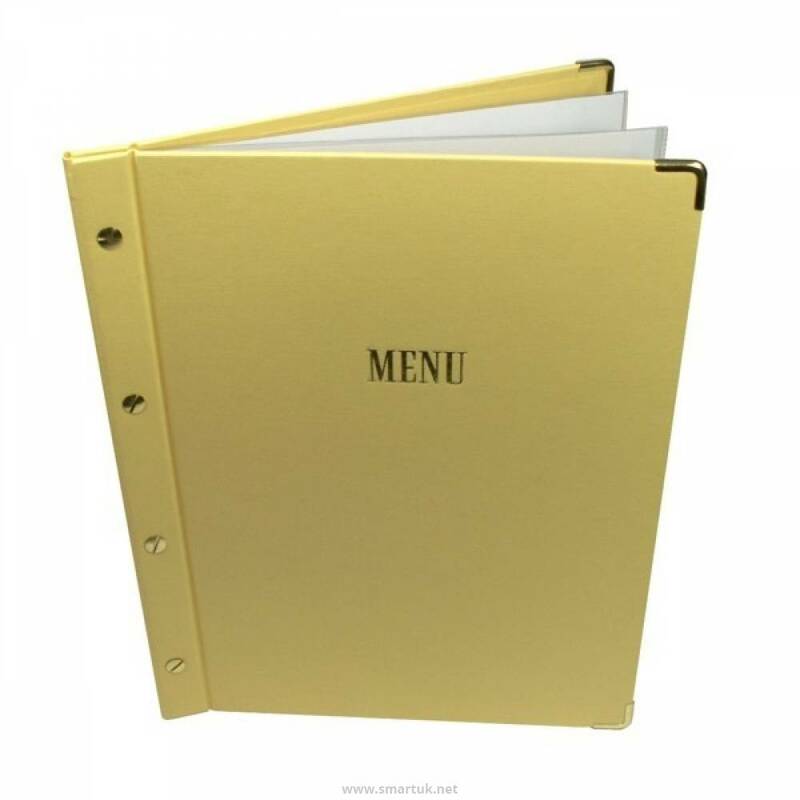 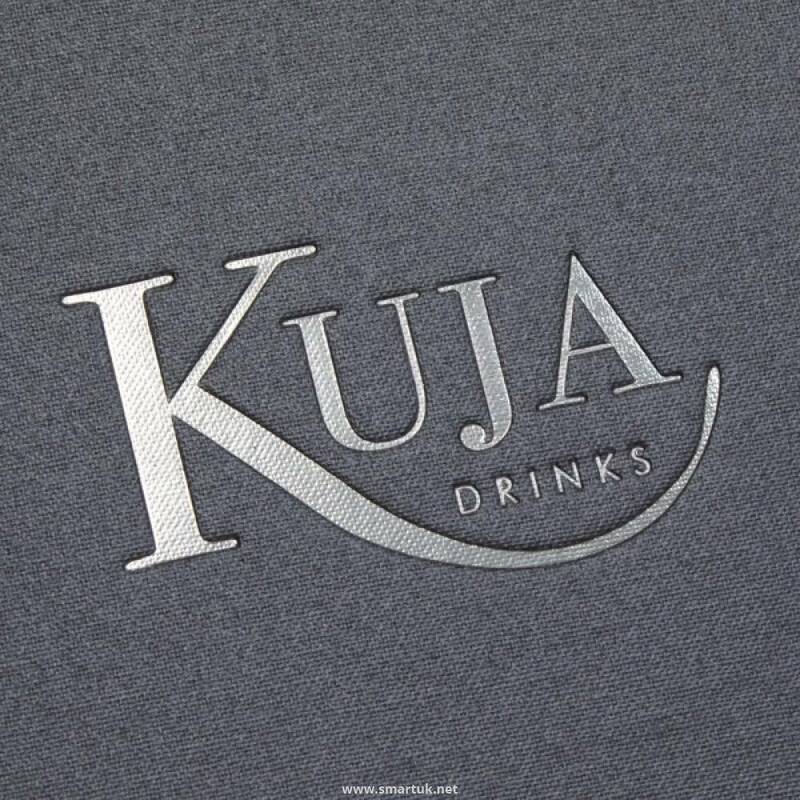 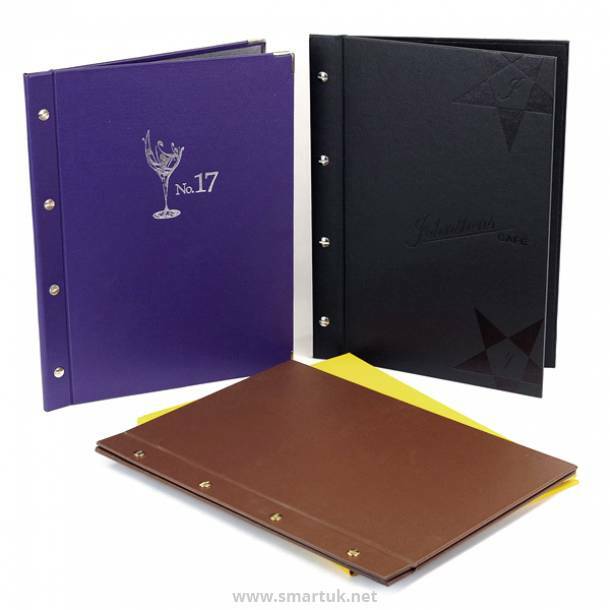 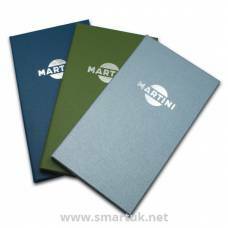 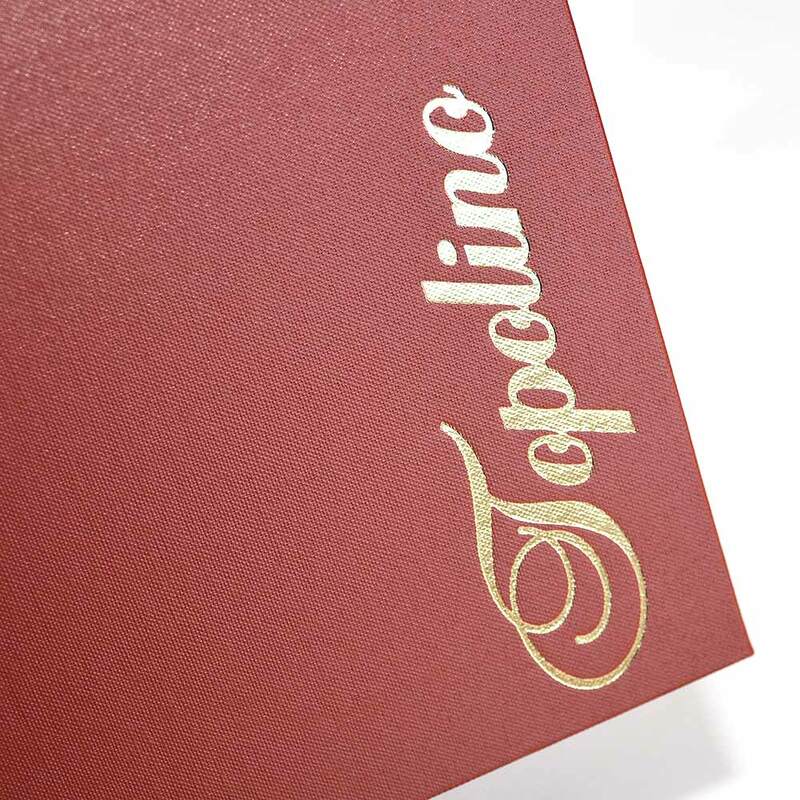 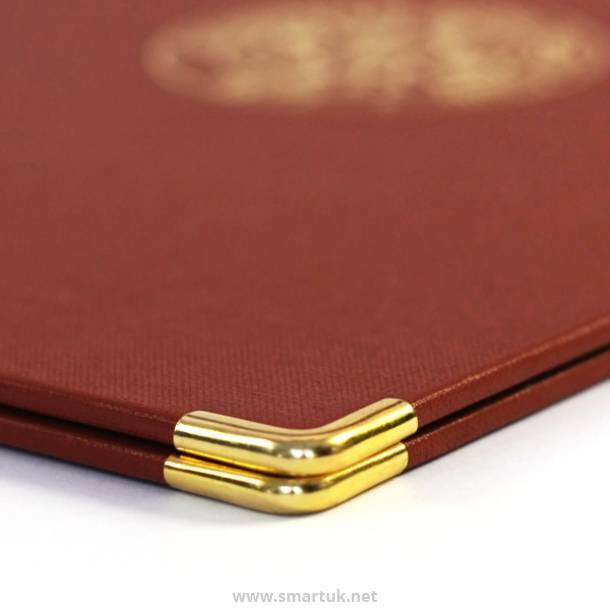 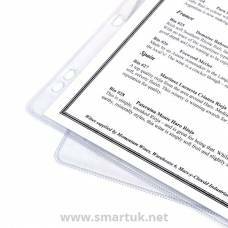 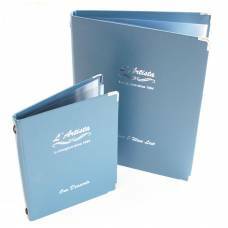 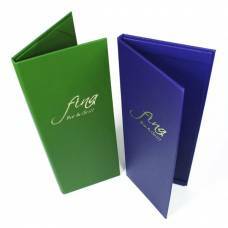 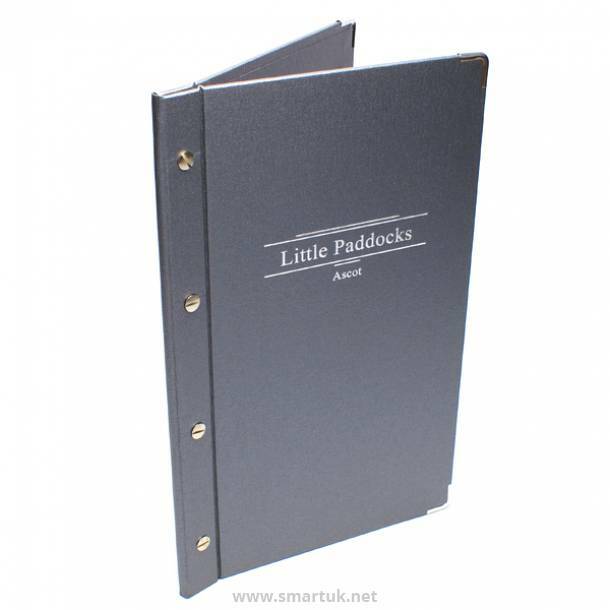 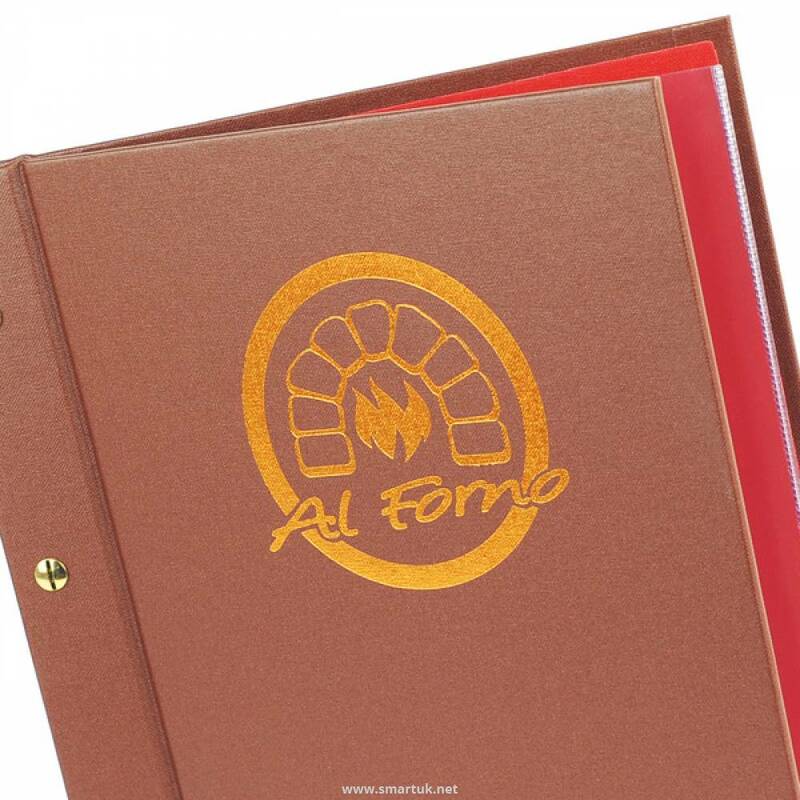 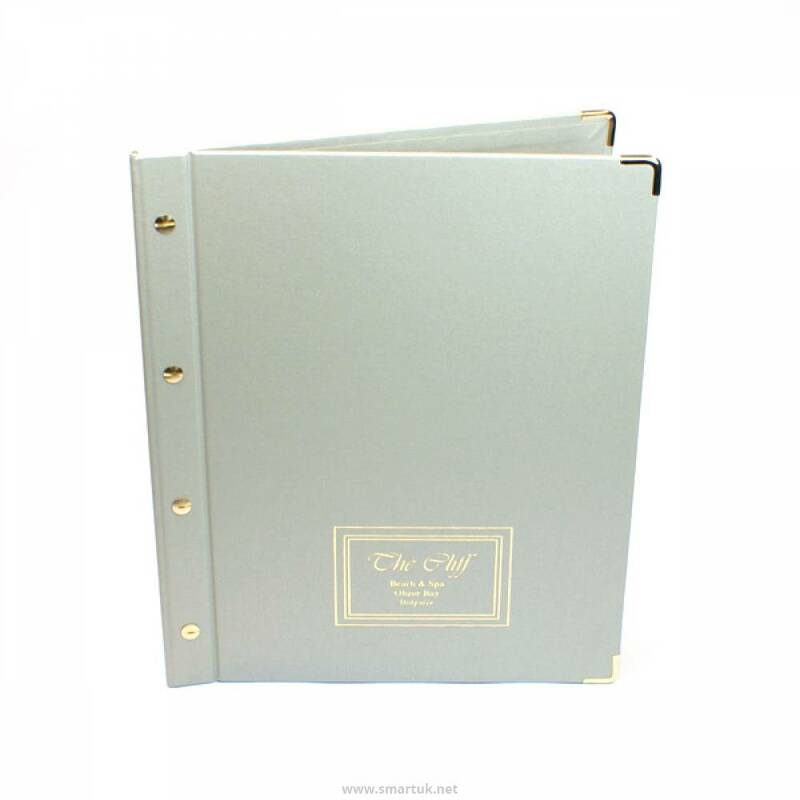 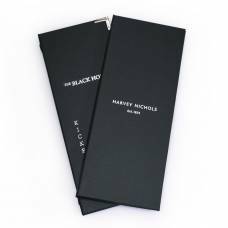 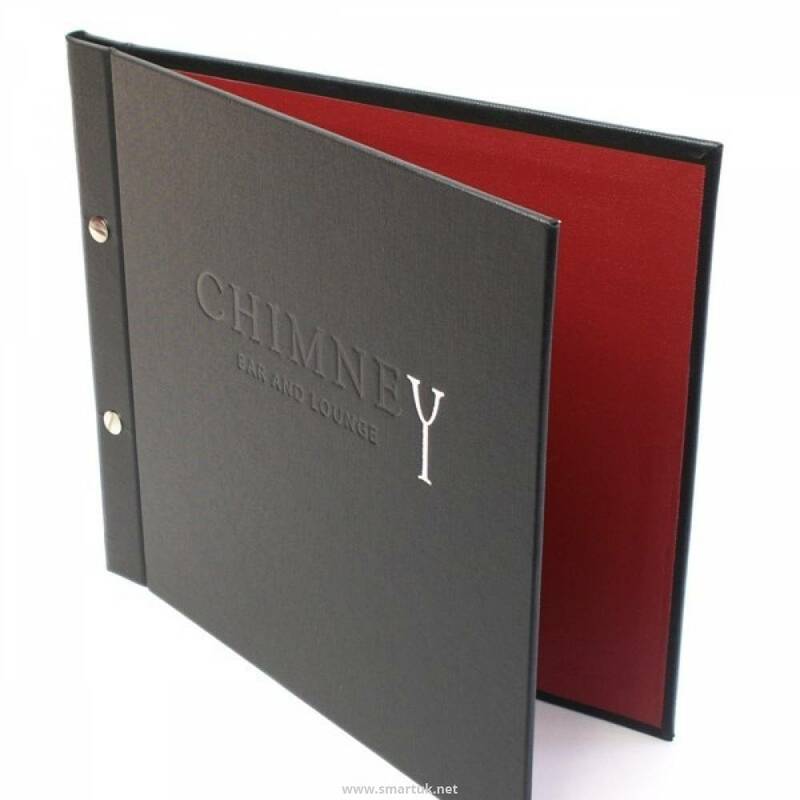 As with most of our Buckram menu covers, you can choose a different colour for the inner lining at no extra charge.